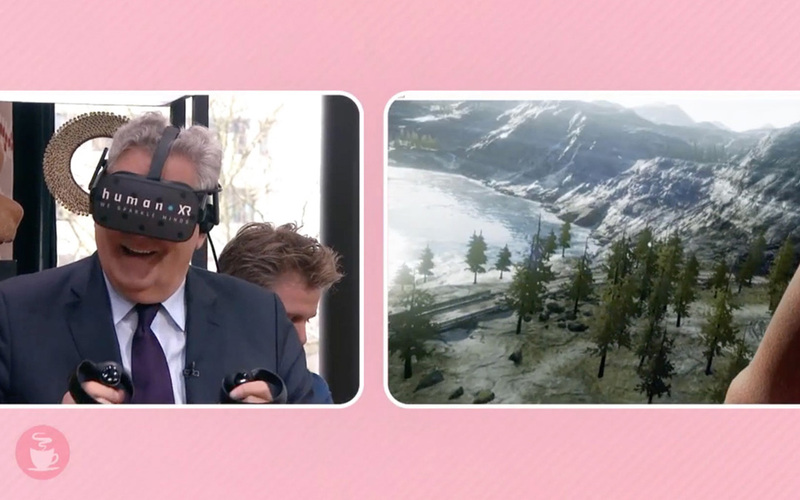 On the 19th of March we were invited as guests to ‘Koffietijd’, a popular show on the Dutch national television. 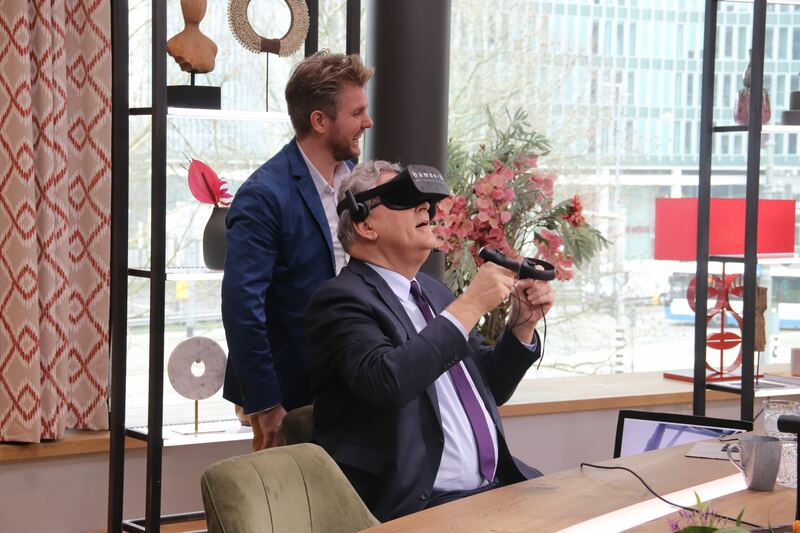 The main subject of the episode was new, advanced technologies, with Virtual Reality as a main contributor: especially for elderly with limited mobility and therefore are not able to go on a holiday anymore. Virtual Reality can take you anywhere and provide you with amazing experiences without leaving your house! Our VR-platform also encourages exercise, both mentally and physically. Niels was in the studio to demonstrate the possibilities.